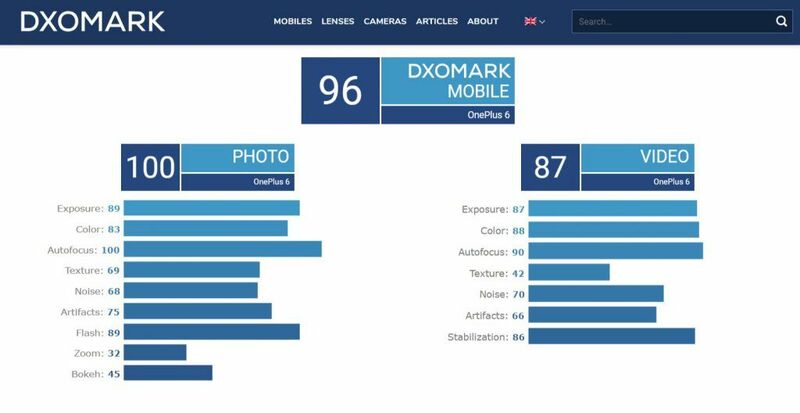 The OnePlus 6T has finally received its DxOMark Mobile camera score. At 98 points, the OnePlus 6T’s image and video quality have improved slightly over the OnePlus 6. 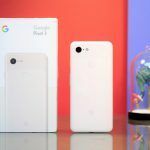 One year later, OnePlus has been able to catch up with the Pixel 2 (Review), a phone that was released last year and was noted for its exceptional still image quality. If you don’t know what DxOMark is, it is an independent lab that tests digital cameras and smartphones for their still image and video camera quality through its proprietary tests. Cameras are measured for quality across various factors such as autofocus, colors, exposure, flash, noise and texture. Let’s check out how the OnePlus 6T fared in these tests and where most of the improvements were noticed by the DxOMark team. First things first, the OnePlus 6 and the OnePlus 6T have exactly same camera setups: 16MP+20MP dual-camera at the rear and a 16MP selfie camera. 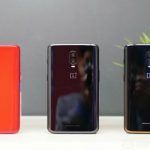 However, the OnePlus 6T scored slightly higher in DxOMark Mobile camera tests, and that is due to its new software with Android 9 Pie-based OxygenOS. 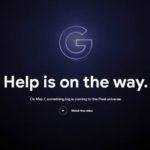 We’re quite confident that if OnePlus 6 goes through the tests with its current software version, it will score similar to the OnePlus 6. Coming to the OnePlus 6T’s DxOMark’s camera score, the phone scored major 101 points in still image tests and 91 points in video tests. In the still image category, the phone showed noticeable improvements in exposure and texture. However, it received lower scores in noise and artifacts. Still, the overall still image quality score overcame the OnePlus 6’s score of 100. In terms of video, the OnePlus 6T showed improvements over the OnePlus 6 in artifacts, autofocus and color accuracy. Just to remind you, OnePlus 6 and the OnePlus 6T are some of the few phones which can record 4K videos at 60fps. The DxOMark team has noted at the end of its camera review of the OnePlus 6T that the phone has excellent autofocus mechanism, a wide dynamic range in outdoor conditions, consistent exposure performance, good detail in still images and good depth estimation in the bokeh mode. However, they also noted that the phone shows a white balance shift towards violet, halos around light sources, low level of details in 2x zoom shots (because its second camera does not have a telephoto lens), and higher noise in low-light conditions and solid colors (like the sky). 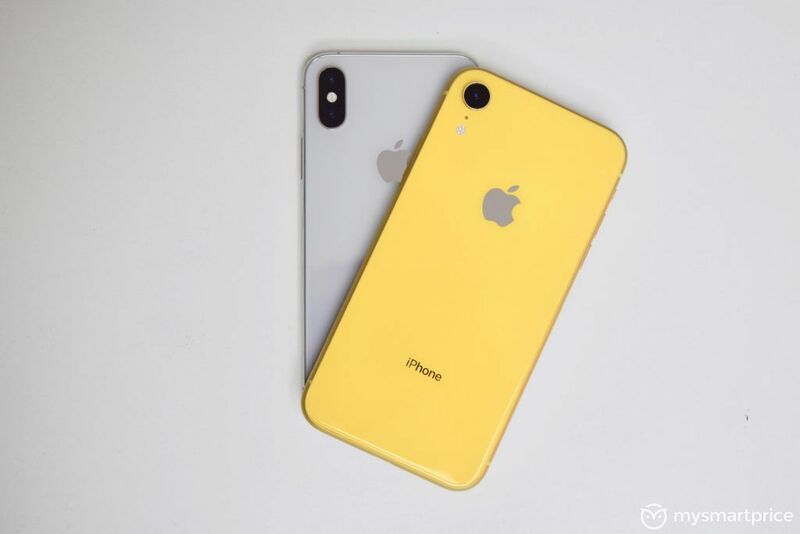 It was also noted that the phone can record videos with pleasing and vivid colors, good target exposure, fast and accurate autofocus and good stabilization. 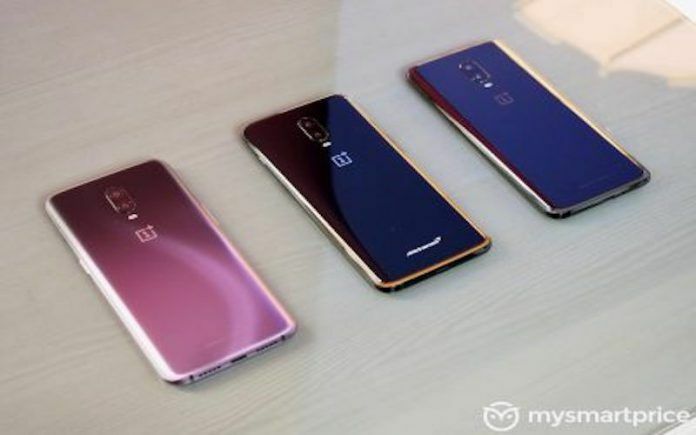 Videos recording using the OnePlus 6T, according to DxOMark’s tests, show judder effect while panning and abrupt direction changes in video movements. How is OnePlus 6T’s Camera Compared To Other Phones? Even though OnePlus 6T has managed to score 98 points in DxOMark’s camera tests, it still has a long way to before it catches up with devices like the Apple iPhone XS (Review), Huawei P20 Pro (Review) and the Samsung Galaxy Note 9 (Review). Still images captured using these phones have higher detail, much lower noise, better zoom cameras and more accurate bokeh effect compared to the OnePlus 6T. Even in terms of videos, the iPhone XS, Huawei P20 Pro and the Galaxy Note 9 showcase higher detail, lower noise, better artifacts, better zoom results, smoother stabilization and better performance in low-light conditions. However, we need to consider that the OnePlus 6 is priced much lower than the other phones we mentioned, so for the price, the smartphone has a very good camera. 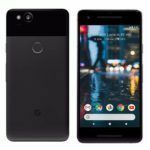 Google Pixel 2 Running Android Q Caught on Geekbench, Developer Preview 1 Arriving Soon?